When the weather starts to get colder, we often get asked the question, how does the cold affect my batteries? The answer will depend on the battery technology as each technology has its own characteristics. 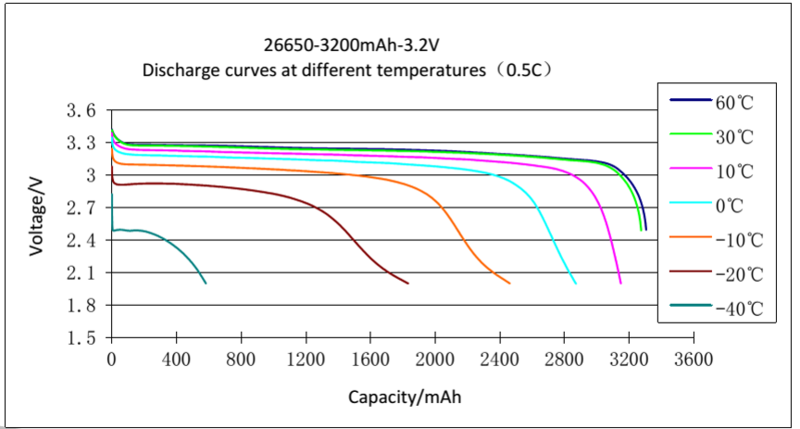 However, like human beings, all VRLA Deep Cycle batteries perform best when stored and operated at room temperature (around 20°C). The chemical reactions that take place within a VRLA Deep Cycle Battery are slower in lower temperatures, therefore slowing the performance and effectively lowering the capacity accordingly. 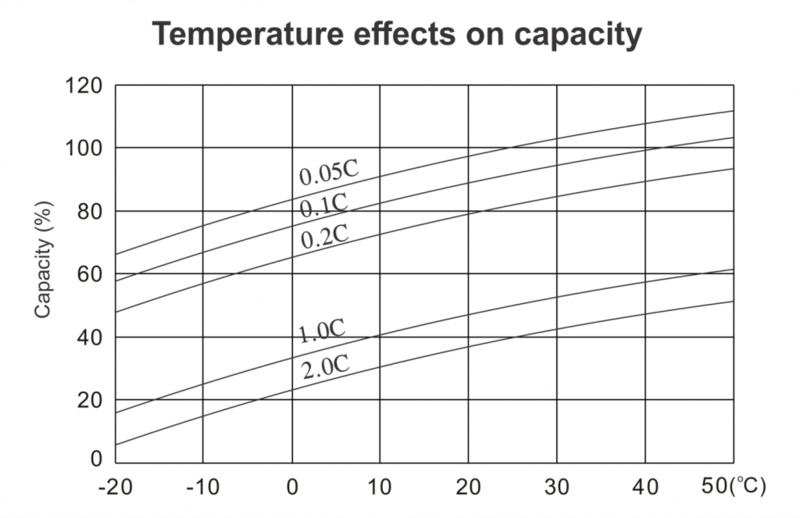 The colder the temperature is, the greater the effect. In extreme cases, the electrolyte in the Sealed VRLA (Valve Regulated Lead Acid) Deep Cycle Batteries can freeze rupturing the battery case. So it is always best to ask for advice on your system. As you can clearly see from the above graphs, the cold weather affects all battery technologies differently. That's why we stock a range of high quality, lead acid VRLA deep cycle batteries. We have many different deep cycle battery technologies for all of our clients. We aren't just selling you a battery, we're giving you a solution. 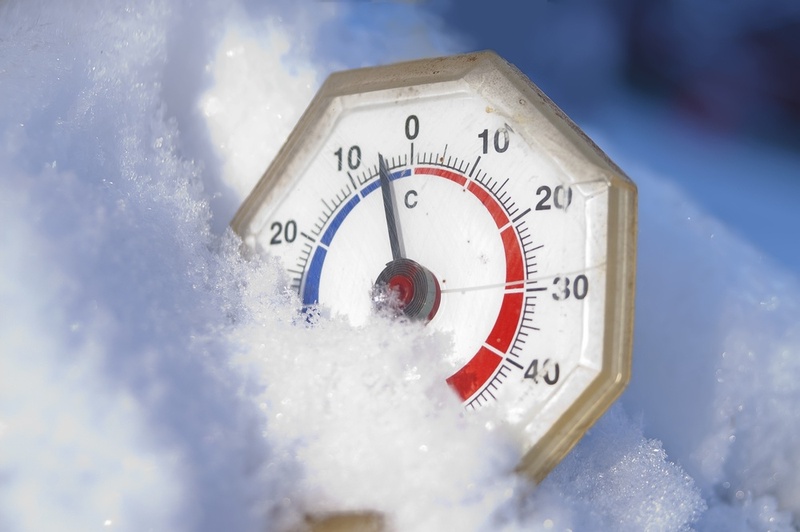 Our team are able to recommend the best battery solution for cold temperature applications. We will calculate the lower ambient temperature in to the system design, ensuring you will always be up and running! Simply click here to get in touch with us today!